Amigurumi is the Japanese art of crocheting (or knitting) stuffed animals or anthropomorphic creatures (or objects). Learn how to crochet an amigurumi creation and get tips on how to create your very own! 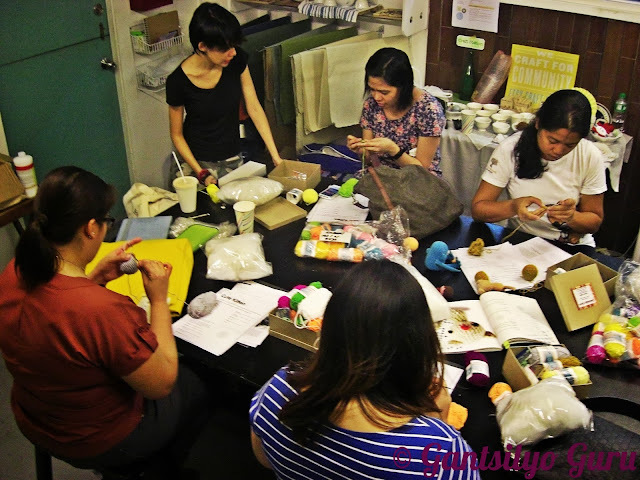 Workshop is on August 10 (Sat.) from 2:00 PM - 5:00 PM at Craft MNL. 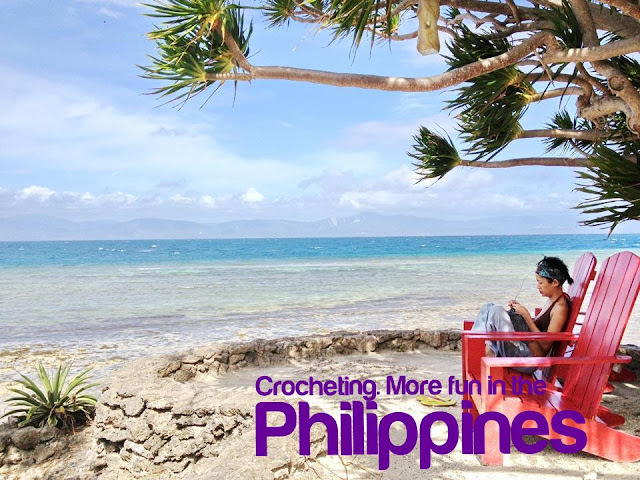 Participants must have basic experience of crochet. When I mean basic, if you know how to make a chain, do single and double crochets, and slip stitches, you're qualified! 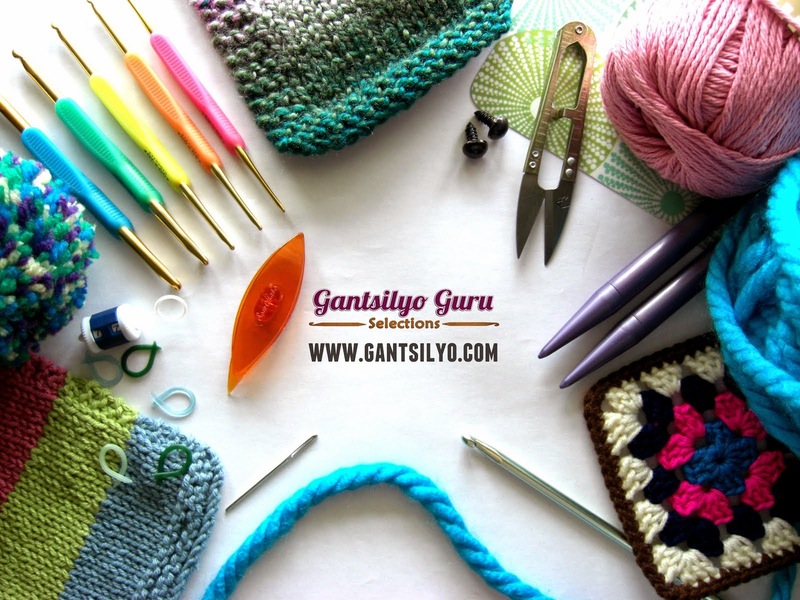 We want to make sure that we make good use of our workshop time by teaching you an amigurumi pattern and tips on how to eventually create your own. 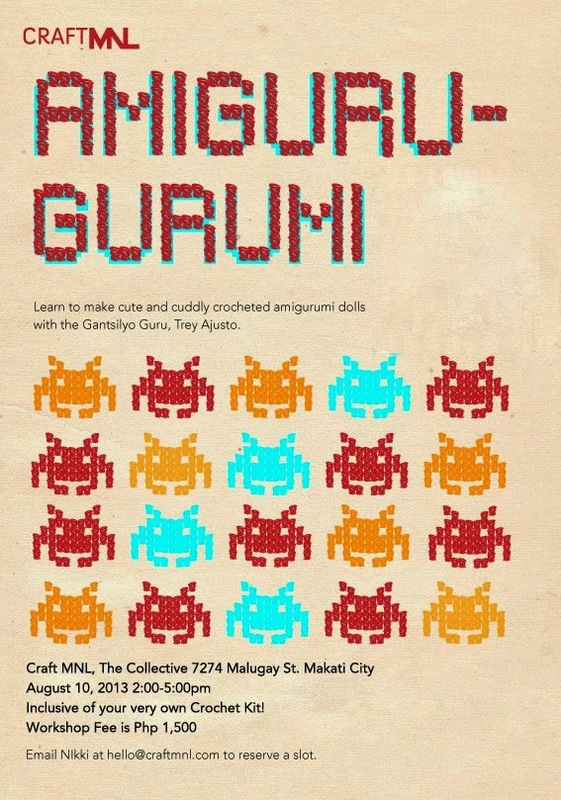 We'll cover amigurumi basics. Workshop fee is P1,500. This is already inclusive of your very own amigurumi kit: 10 sets of acrylic yarn, double-ended steel hook, fiberfill, tapestry needle, stitch marker, scissors, patterns, and 5 pairs of googly eyes. To register for the workshop, please go to this link. Check out scenes from my previous amigurumi workshop last June here. 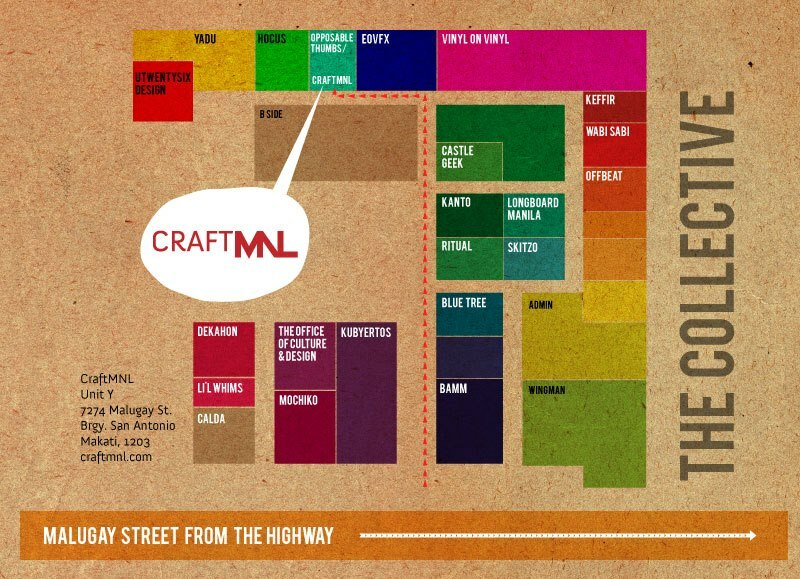 Craft MNL is at Unit Y, The Collective, 7274 Malugay St., Brgy. San Antonio, Makati City. To see where The Collective is, check out its location on Google Maps here.